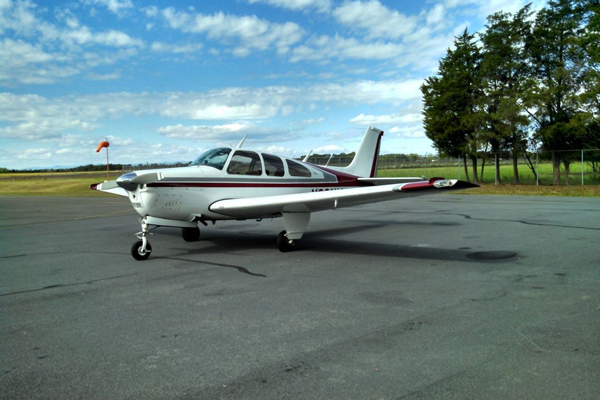 Here at SkyWorld Aviation you tell us what you’re looking for and we’ll match you with the aircraft right for you. Our family friendly atmosphere means an enjoyable experience for everyone. Ready to move up? Want more speed or cabin capacity? 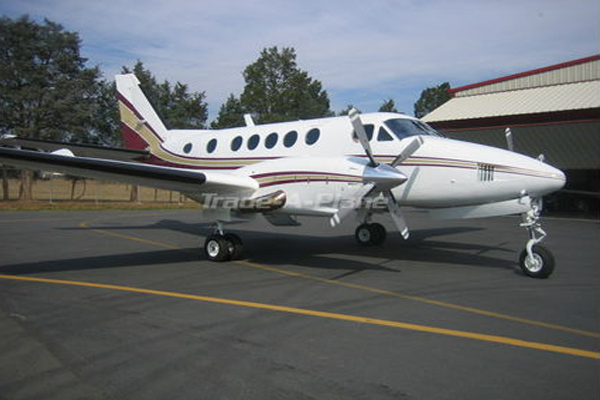 We will list and market your plane for sale so you can accomplish your ownership goals. Ask about our brokerage, appraisal services, evaluations and pre-purchase inspections. Whatever your goal, Skyworld will help sell your plane and find a new one. 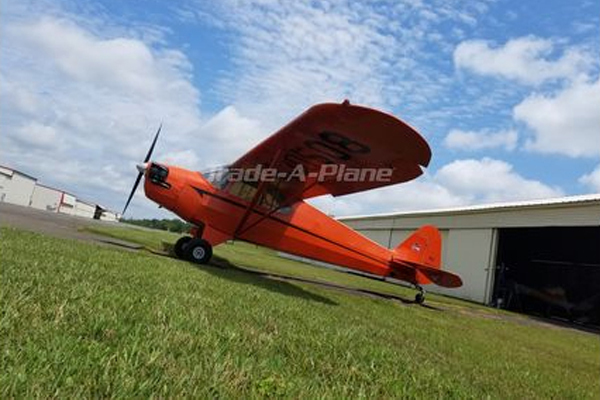 Visit the links below for more information on current planes for sale!